A gentle reminder to sign up for the seminar through the ‘Register Here’ link. Do also take note of the change in event venue to Esplanade Room 2, Level 4 at Carlton Hotel Singapore below. Thank you and we hope to see you at the seminar! 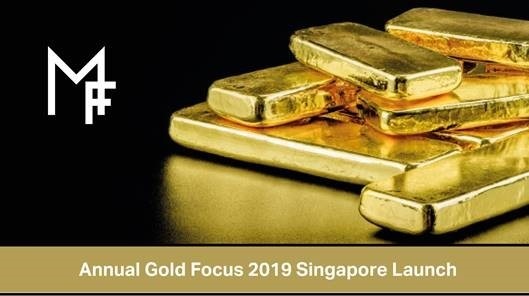 All registered attendees will receive a complimentary copy of Metals Focus Annual Gold Focus 2019. For more information, please contact Lynn at +65 6823 8011 / lynn.yap@sbma.org.sg.